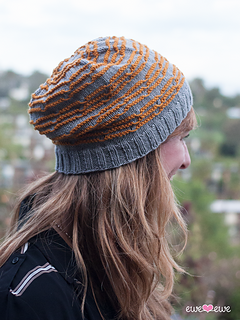 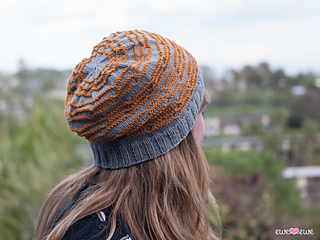 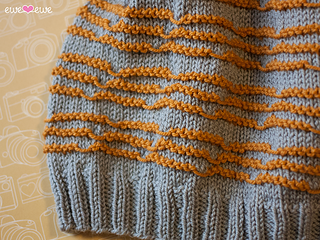 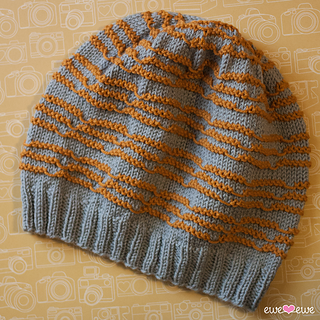 The Doodle Stitch Beanie features a fun-to-knit squiggle stitch. 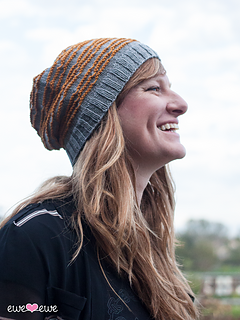 This hat is great for men and women and is sized from kids all the way through adult. 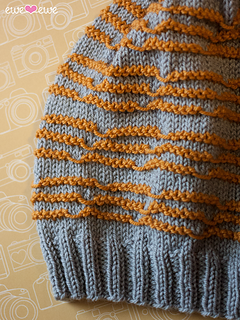 Choose your two favorite colors of Ewe So Sporty yarn and get doodling!